Recognized as a dedicated skin care "artist," Dr. Brandt is an innovative cosmetic dermatologist known for developing many well-established, anti-aging procedures. Inspired by his passion for beautiful skin, knowledge of natural, safe ingredients, and desire to help his patients independently take care of their skin at home, Dr. Brandt offers the acclaimed Dr. Brandt skin care line. 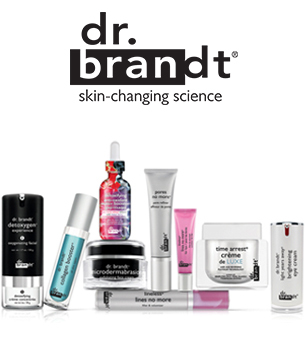 The Dr. Brandt skin care line offers award-winning products including Dr. Brandt Microdermabrasion Exfoliating Face Cream, Dr. Brandt Blemishes No More Intensolution, and Dr. Brandt Time Arrest Laser Tight. 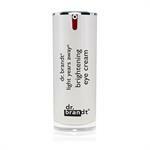 DrSkinSpa.com is an Authorized Retailer of Dr. Brandt. All Products are Guaranteed Authentic & Fresh. "The Dr. Brandt products are well-known for replacing what would be invasive procedures with gentle, but powerful, anti-aging results. 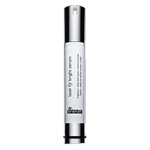 Positive reviews from customers on the Dr. Brandt Microdermabrasion exfoliating face cream and other Dr. Brandt products come in again and again." – Rachel Goodyear, esthetician at DrSkinSpa.com. Winner of the Allure Magazine 2012 Best of Beauty Awards, Dr. Brandt Microdermabrasion exfoliating face cream mimics in-office microdermabrasion treatments yielding clinical results, but with the convenience of at-home use. Dr. Brandt Microdermabrasion exfoliating face cream polishes dead cells away using pharmaceutical grade crystals, leaving skin radiant, clean, and smoother looking. 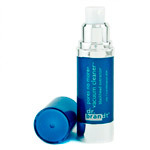 Dr. Brandt Microdermabrasion exfoliating face cream diminishes fine lines and wrinkles. 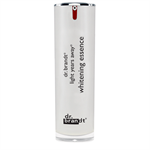 Dr. Brandt Microdermabrasion exfoliating face cream decreases acne blemishes and skin discolorations. 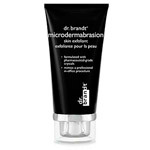 Dr. Brandt Microdermabrasion exfoliating face cream also fades darks spots and is a skin brightener. Winner of Self & Star Magazine beauty award, Dr. Brandt Blemishes No More Intensolution won't ravage faces with its gentle solution but it will abolish acne with its powerhouse ingredients. Dr. Brandt Blemishes No More Intensolution integrates natural, acne-fighting components like salicylic acid to exfoliate and clean pores. 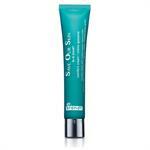 Dr. Brandt Blemishes No More Intensolution also incorporates flaxseed extract to absorb and control secretion of sebum. 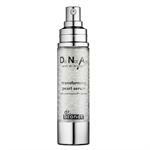 Dr. Brandt Blemishes No More Intensolution utilizes glyceryl caprylate to prevent the growth of acne bacteria. Dr. Brandt Blemishes No More Intensolution also combines other beneficial, botanical ingredients to create healthier, blemish-free skin. 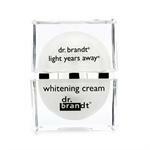 Join almost 20,000 viewers on YouTube.com to see Dr. Brandt on The View with Elizabeth Hasselbeck and Joy Behar. 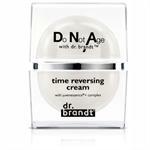 Discover the secrets behind Dr. Brandt products like Dr. Brandt Microdermabrasion exfoliating face cream, Dr. Brandt Blemishes No More Intensolution, Dr. Brandt Time Arrest Laser Tight, and other Dr. Brandt skincare products. a much sought after doctor of dermatology across the globe today. 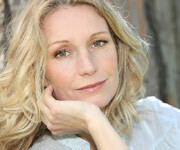 fragrances or colors in the mix, resulting in skin that feels softer and smoother and looks much younger after treatment.